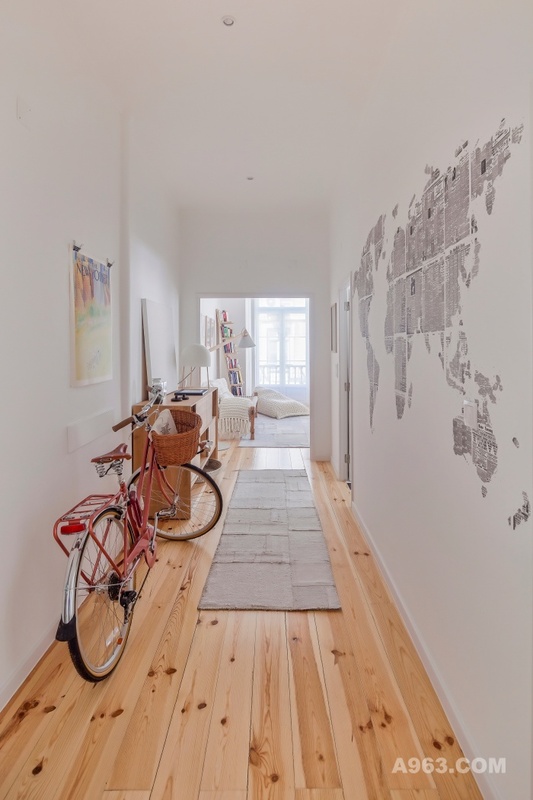 A woman in her early thirties challenged the Atelier to take care of her T3 apartment located in the heart of Lisbon known as “Baixa Pombalina”*. 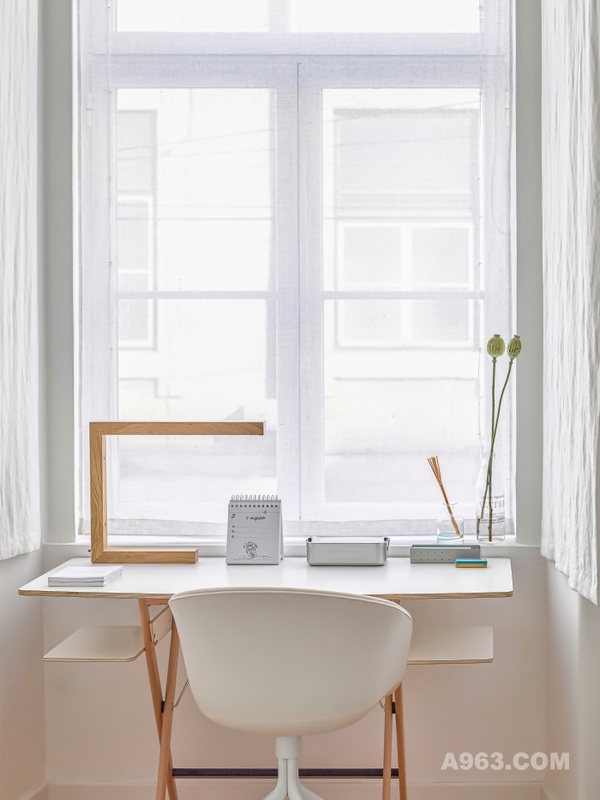 As the client said, “after doing some research i found out that some of the Minimalist Scandi atmosphere developed by the Atelier is just what i want to have in my apartment. 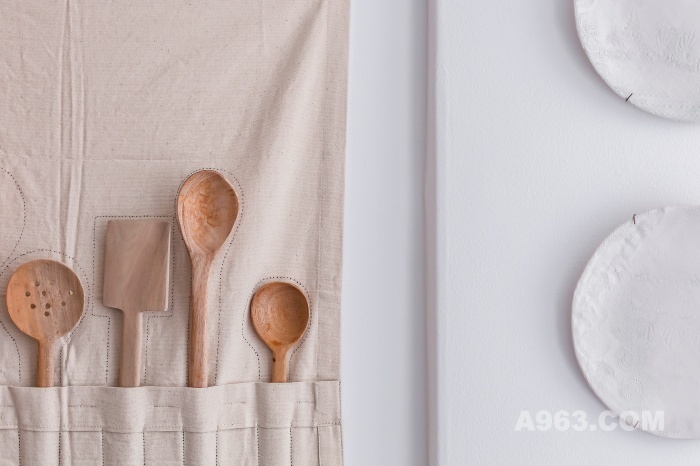 It will be perfect for the natural light that invades the apartment”. 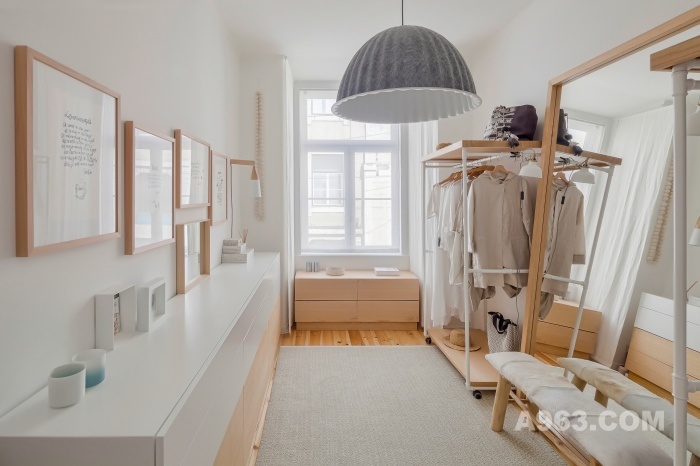 We developed a project taking in consideration its natural light as well as a minimalist style atmosphere with just the necessary features concerning the adequate materials, colors and items to fit in the required Scandi style. 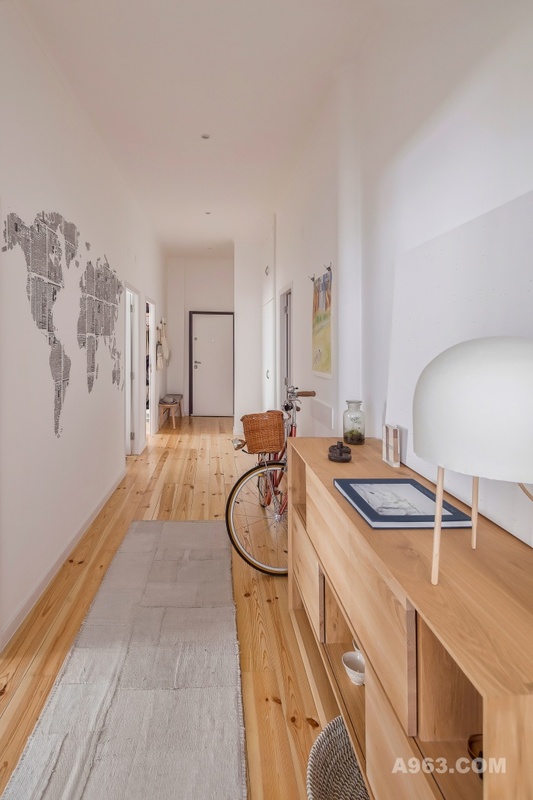 The end result was a very simple cool and confortable apartment with a Scandi Soul. 6 weeks was the time taken from idea to project and final implementation. At the end everybody was really happy both client and our team. This flat fits in perfection in our work moto “to make room for hapiness”. All this led to the final concept and Project name – “Scandi Soul”.